Deciding to become a data analyst is a smart move in the current market where data skills are in high demand. Across many different sectors—from retail, manufacturing, agriculture and healthcare to financial services and the public sector—Eolas Recruitment is seeing opportunities at entry, mid- and senior level for both contract and permanent roles. For entry level data analyst roles, employers typically expect candidates to have a Bachelor’s degree in computer science or a related discipline. However, candidates with non-relevant degrees may be considered if they have relevant skills acquired through previous work or volunteer experience. Candidates who have completed relevant online courses and/or self-directed learning programmes, should mention this on their CV. Progressing to more senior roles usually requires relevant experience and a Masters degree. You may be able to obtain this qualification while working and some employers will support suitable candidates willing to undertake postgraduate study in order to advance their career. Data has never been more important for businesses. It drives efficiency and provides insights to support development and growth. As more and more devices are connected to the Internet of Things, demand is growing for data analysts who can create insights and opportunities and protect organisations from risk. 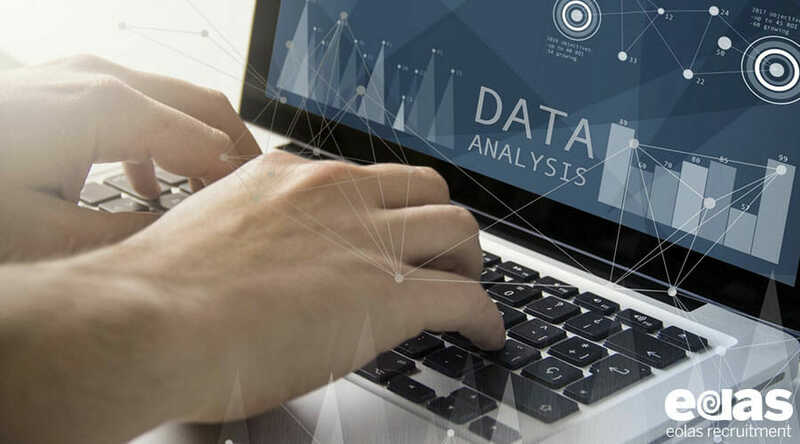 Data analysis and business intelligence are a good foundation from which to progress into emerging areas like artificial intelligence and cyber security. Familiarity with legal and regulatory aspects of data collection and analysis, including GDPR. In addition, data analysts applying for marketing roles will need to demonstrate familiarity with analytics software such as Google Analytics, keyword analysis tools such as Ahrefs and Ryte, and web analytics programmes such as Omniture and IBM Digital Analytics. What are the prospects and salary for a data analyst? Is the role of a data analyst right for me? As with any role, there are pros and cons to consider when thinking about becoming a data analyst. Overall, if you enjoy learning and are excited by the power of data to drive businesses forward, then becoming a data analyst is a great way to advance your career. Experienced data analysts are in short supply which means there are excellent opportunities for individuals with the right qualifications and experience. So, if you are interested in hearing more and want to progress your career, get in touch with our expert recruiters for further information and advice.